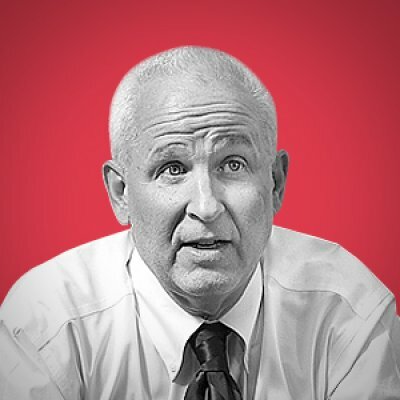 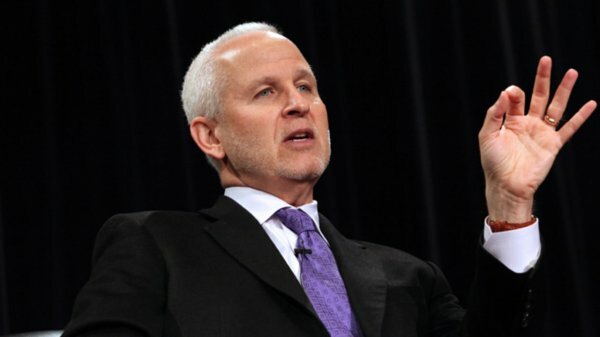 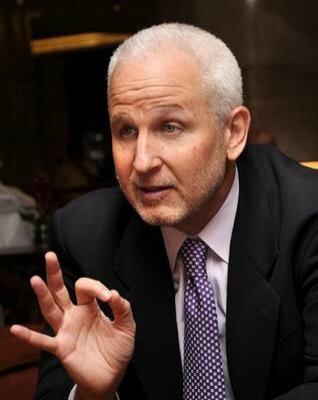 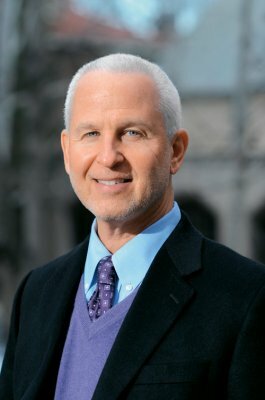 Morton Schapiro is a Professor of Economics in Northwestern’s Judd A. and Marjorie Weinberg College of Arts and Sciences and also holds appointments in Northwestern’s Kellogg School of Management and School of Education and Social Policy. 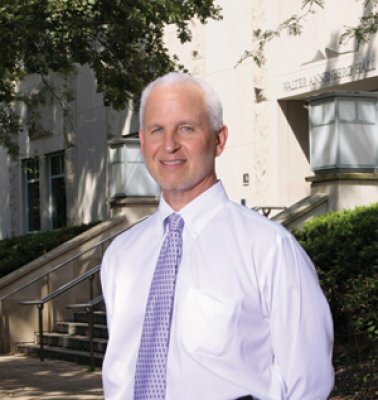 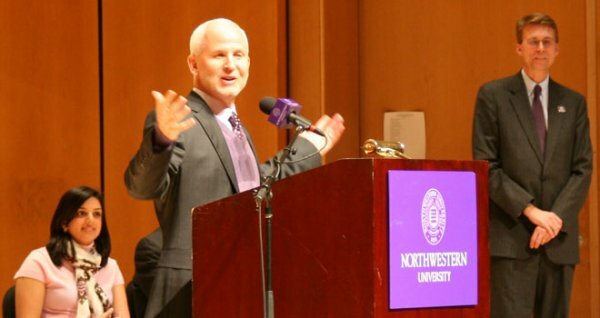 President Schapiro is among the nation’s leading authorities on the economics of higher education, with particular expertise in the area of college financing and affordability and on trends in educational costs and student aid. 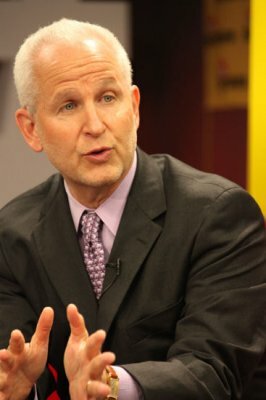 He has testified before U.S. Senate and House committees on economic and educational issues and is widely quoted in the national media on those issues. 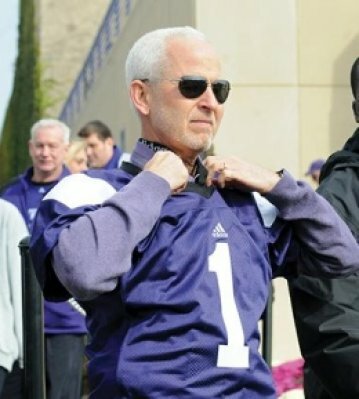 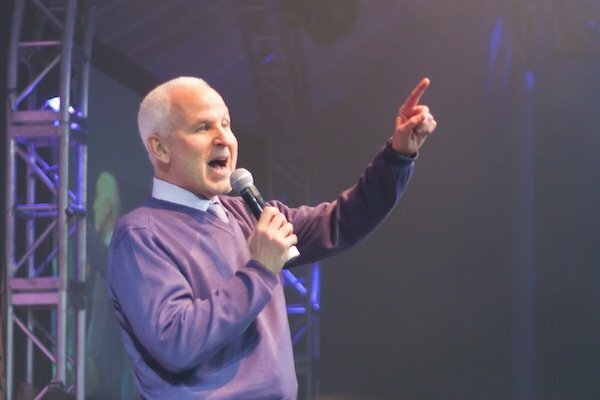 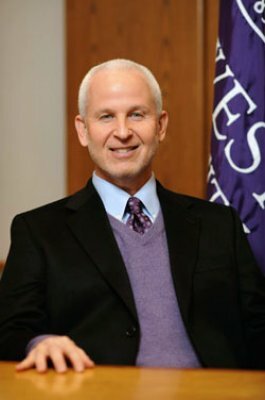 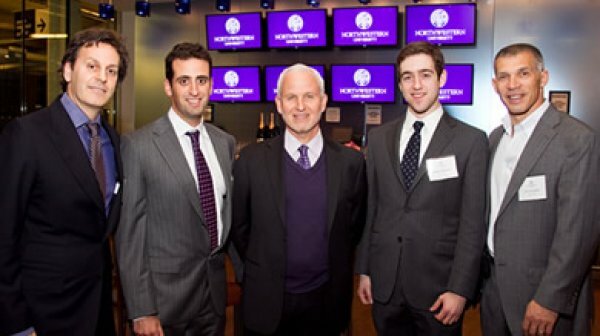 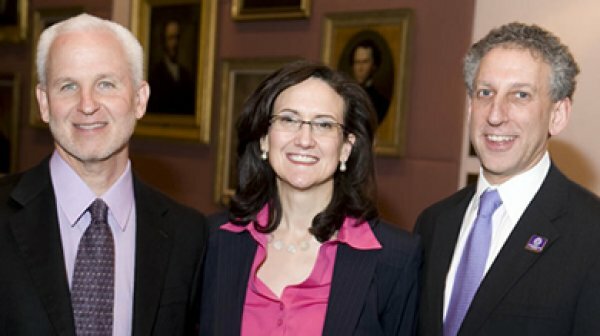 President Schapiro previously was president of Williams College from 2000 to 2009. 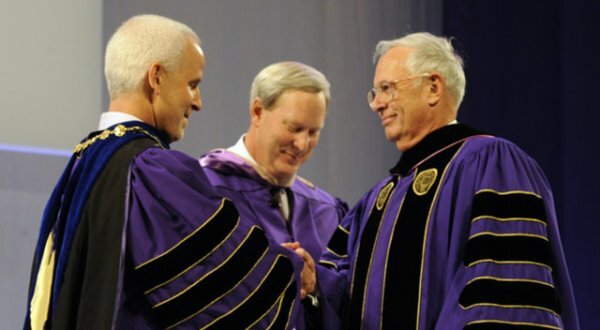 Among the initiatives implemented during his presidency were a substantial reduction in average class size, a tripling of the number of courses offered in the college’s signature tutorial program and the completion of a number of major building projects. 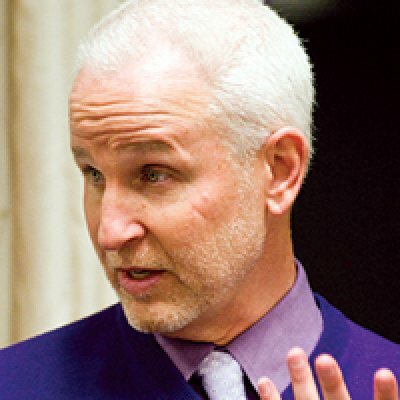 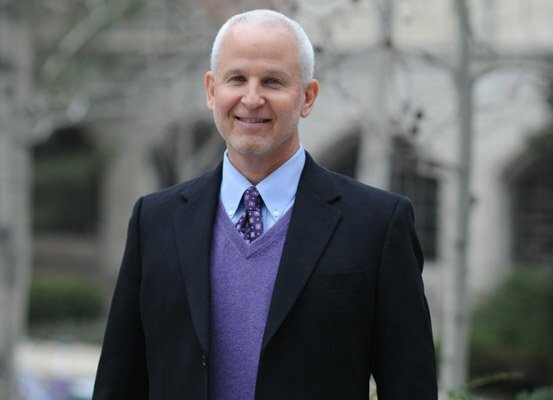 President Schapiro, 56, earlier had served as a member of the Williams College faculty from 1980 to 1991, as Professor of Economics and as Assistant Provost. 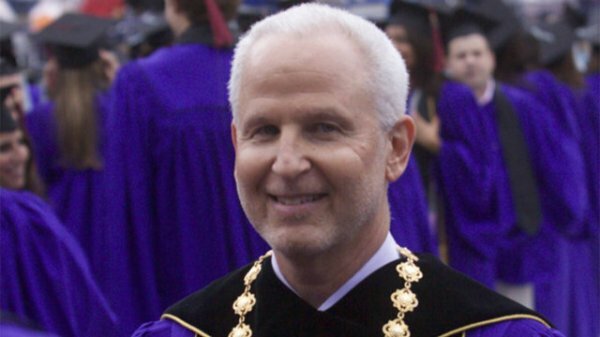 In 1991 he went to the University of Southern California where he served as Chair of the Department of Economics until 1994 and then as Dean of the College of Letters, Arts and Sciences until 2000. 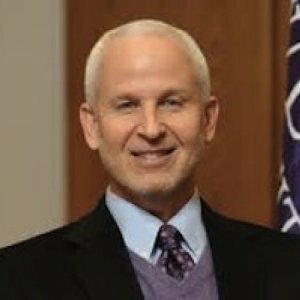 During his last two years as Dean, he also served as the University’s Vice President for Planning.